Well, the YEAR ends but not this podcast!!!!!! And as the year ends, we end with another recap of the Jeff Galloway Race Weekend. Please check out all the fun and learning that you might have missed and PLEASE start NOW thinking about joining us next time! In this episode, we pull off another successful LIVE PODCAST recording, and Jeff again shares his wisdom on SO many things! We also catch up with Chris Twiggs again on the topic of the Galloway Training Programs and MORE!! The BIG weekend is finally here! Jeff’s premier race weekend in Atlanta is just a few short days off! Get excited!!! In this episode, LOTS of great information about the Jeff Galloway Race Weekend as well as some more Run/Walk/Run talk with Jeff and Chris Twiggs! 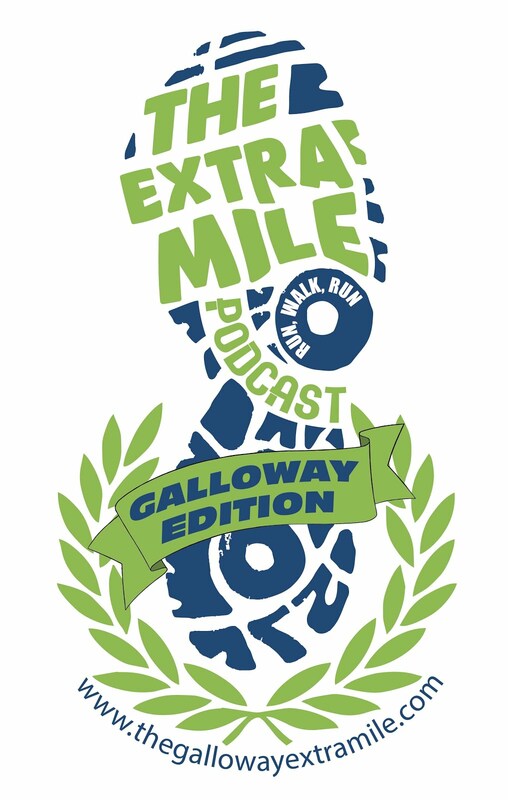 Welcome to episode 5.8 of The Extra Mile Podcast – JEFF GALLOWAY EDITION!! Well HELLO FALL. SO nice to see you! Please feel free to stick around! It feels GREAT to be training for a half again. There was a time I thought maybe I would never to that again. NEVER take this stuff for granted! Special thanks to Stephen Lease from goodr Running Sunglasses for stopping by for a short chat about his awesome sunglasses! Please stop by their website and give them a try! This one we turn over to some Extra Milers and take on topics THEY ask for! Catch up with Jeff and a few GREAT interviews so lace ‘em up and lets go!!!!! · Where in the world is Jeff?? SO much great stuff in this episode I’m afraid you are going to have to listen to this one TWICE. No, seriously, I really think you should. Jeff will discuss the VERY important topic of making ADJUSTMENTS to your training. Folks, you will either make adjustments every now and then or you will get injured in some way. It’s as simple as that. Learn the adjustments of R/W/R and USE THEM! And my talk with Golden Harper, founder and inventor of Altra Zero Drop Shoes, just might blow your mind. It really did mine. Whether you ever buy a pair of his shoes, he has SO much to say about running technique and you should listen to this one, maybe twice. Welcome to episode 5.4 of The Extra Mile Podcast – JEFF GALLOWAY EDITION!! How about we continue the “Galloway-Walking” conversation we started in the last episode since there is SO much to learn!! We catch up with Jeff and Chris again and of course hear some Extra Milers as well. So download the episode and let’s KEEP MOVING! Where in the world is Jeff Galloway? The Jeff Galloway Half Marathon. JOIN US!! Attend one of Jeff’s RUNNING SCHOOLS! 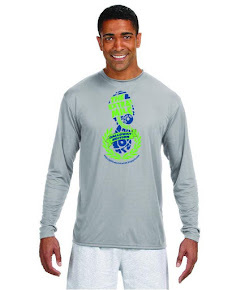 Jeff Galloway Half Marathon Hotel Info – MAKE PLANS NOW!! Welcome to episode 5.3 of The Extra Mile Podcast – JEFF GALLOWAY EDITION!! Just a slight setback for your lovable Extra Mile Podcast Producer, but one way or the other, he will KEEP ON MOVING!!! Sorry for the delay for this episode. And IF we must KEEP ON MOVING, then we should use every form of movement we can, including WALKING. But not that kind of walking we do from the couch to the fridge! We mean the kind of walking that produces many of the same endorphins running does! So let’s start that whole walking conversation in this episode and see what Jeff’s plan says. More questions from our loveable Extra Milers, Galloway PACERS at races, and MORE!!! Welcome to episode 5.2 of The Extra Mile Podcast – JEFF GALLOWAY EDITION!! Long time No Chat about RWR huh? So as I usually do, I will overcompensate for that by putting together a LLLOOONNNGGG episode! So I guess it’s appropriate we chat with Jeff about, among LOTS of things, the RWR Facts of the long run! More questions from our loveable Extra Milers, some AFib chatting and even running thru injuries and this darn Cold and Flu season. Welcome to episode 5.1 of The Extra Mile Podcast – JEFF GALLOWAY EDITION!! Welcome to the COLD weather and welcome to the first Extra Mile Podcast – Jeff Galloway edition for 2018! We have SO much to talk about this year and this one is only the beginning! This episode includes the LIVE recording of the podcast at the expo during the JG 13.1 Expo weekend! You’re gonna love this one! Not only that, but we catch up with Coach Twiggs AND interview the winner of the JG 13.1 as well. MORE GREAT STUFF! And that’s not all! Listen now and receive a great interview on nutrition and fitness with America’s Celebrity Trainer” Vinnie Tortorich! ● oHHlflflflfTurtle Towels! Use “Extra Mile” at checkout for your 15% discount!